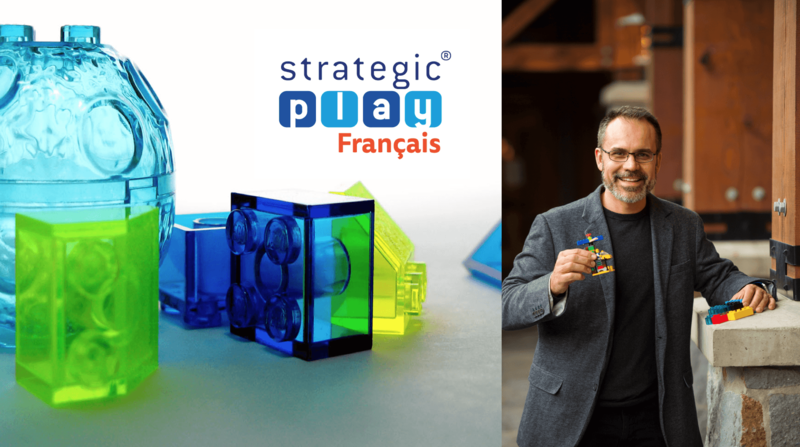 Come join us for fun and learning in Toronto ON as we explore LEGO® Serious Play® Methods for Teams and Groups! Students who successfully complete the training receive a Facilitator Certification in LEGO® SERIOUS PLAY®, an internationally renowned facilitation process used by organizations to engage participants to generate innovative ideas for organizational improvement. The methodology is based on extensive research and enables teams to address complex issues in a fun and engaging way.